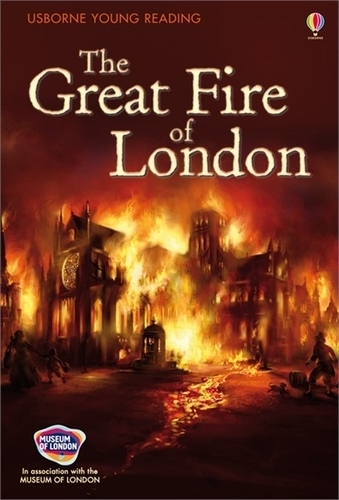 Find out all about the Great Fire of London, in 1666 - what caused it, how it spread, how it was put out and how the city was rebuilt in its wake. A simple but comprehensive introduction to this key historical event. Part of the Usborne Reading Programme, this book is for children who can read fluently but are still building their confidence.